This week Blue Innovation had the opportunity to solve a problem for Nandos in Frankston. 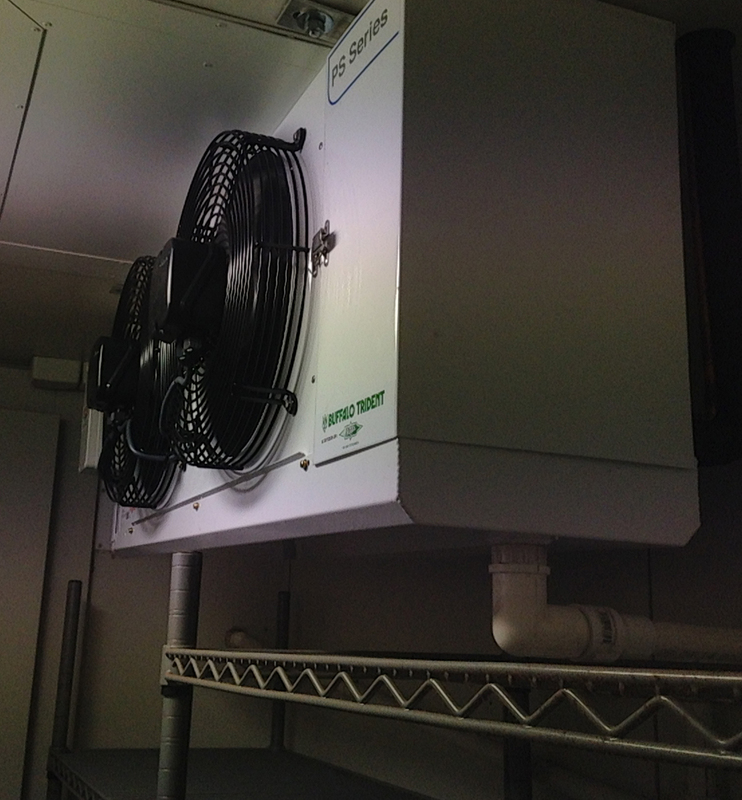 The cool room had a very old refrigeration system that needed to be upgraded due to the poor efficiency. 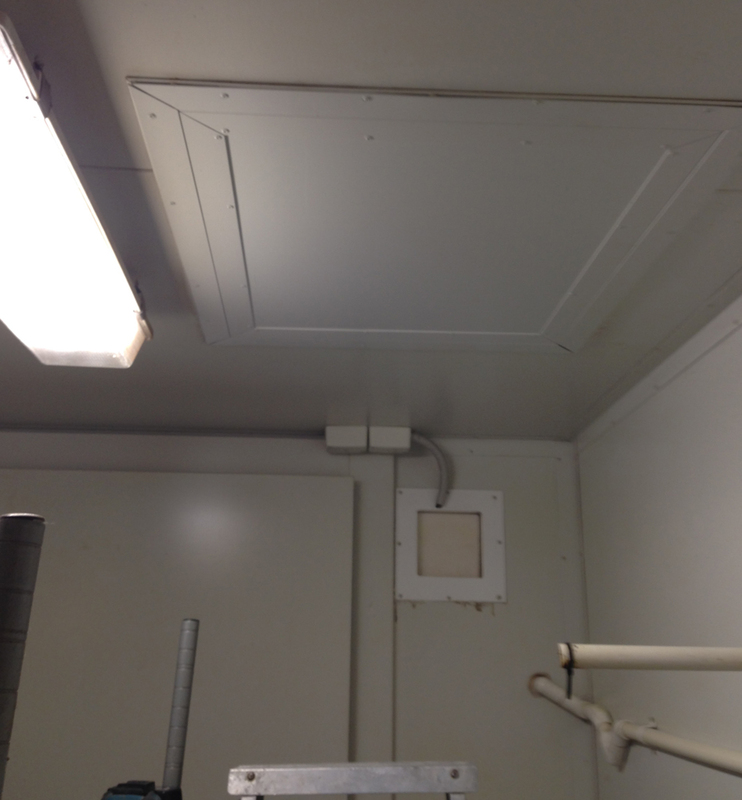 The owner wanted a permanent solution so that they would have no problems in the future. We delivered exactly what they needed. 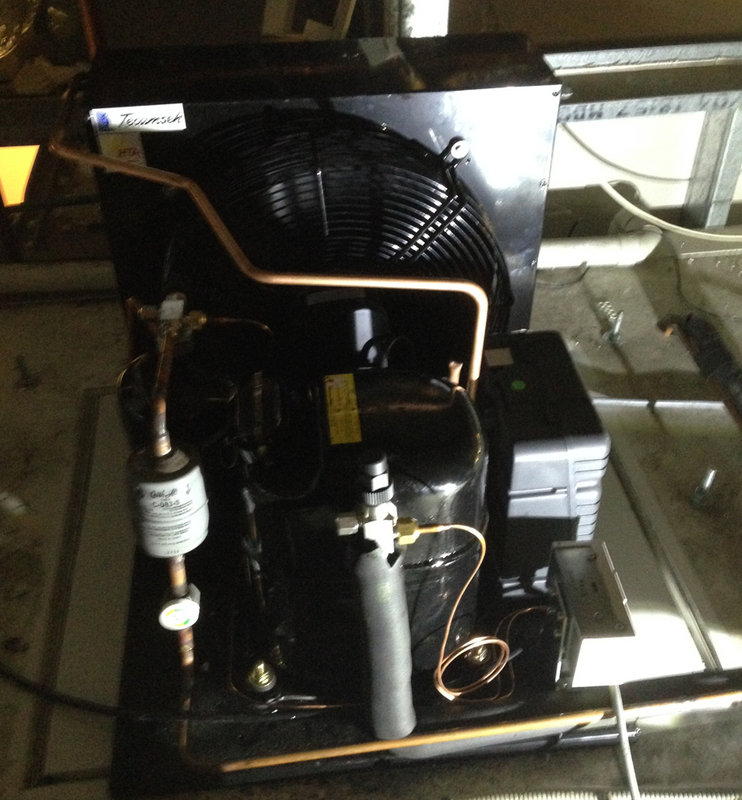 Once the machine was installed the customer was happy with the end result. Here are pictures of what was completed.